At Ricoh we believe that collaboration and innovation are the key to driving positive change in business, life and sport. Find out about our sponsorship initiatives and how we empower the digital workplaces of some of Europe’s leading golf and tennis tournaments. 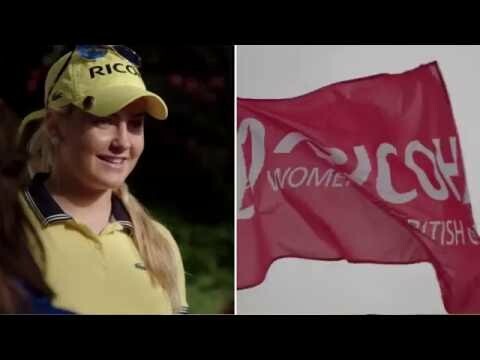 Ricoh has been an longstanding support of Women’s golf. Read more about how Ricoh is involved in a number of tournament an learn about our #TeamRicoh brand ambassadors.